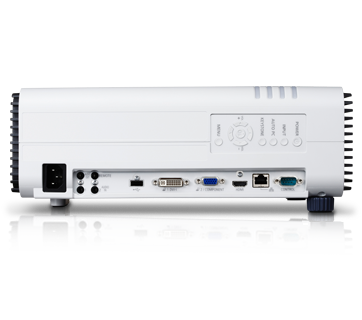 The XEED WX520 is a compact install model packed with advanced technologies like the new AISYS 5.0 for better brightness, eco performance and usability. 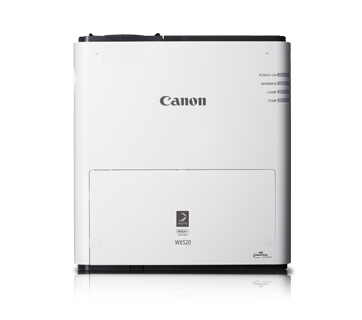 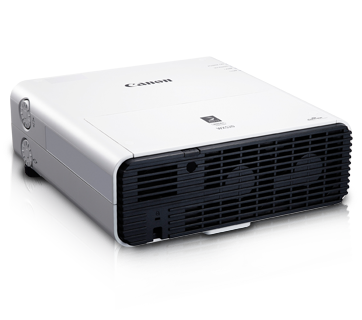 It also provides high image quality with Canon's optical and image processing technology. 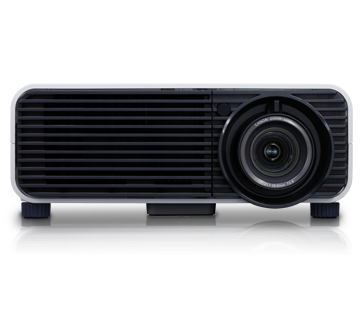 Newly developed optics with energy efficient design for lower power consumption, improved brightness, contrast and optimized light efficiency, in a more compact structure. 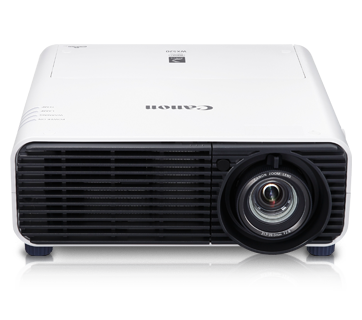 XEED WX520 is equipped with a 1.8x projection lens with a fixed F.no 2.8 for consistent brightness throughout their entire specified projection distance. 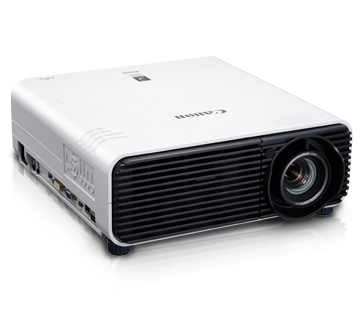 F.no 2.8 provides a deeper depth of field, delivering clear image quality and makes it easy to bring the entire screen into focus even when projecting onto a screen from an angle or projecting onto an uneven surface. 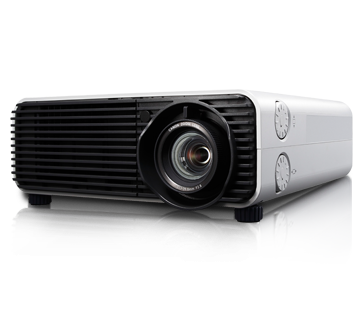 XEED WX520's 4 corner Keystone Correction adjustment method enables precise fitting to real-world screens; screen slant, imperfect screen aspect ratio, etc, and are all compensated for by the precision adjustment of just 4 points. 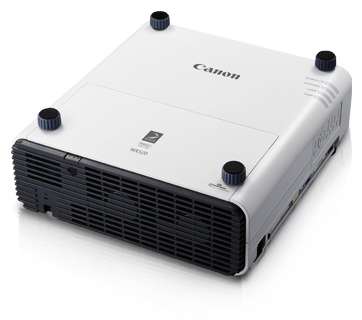 Canon's newly developed imaging engine greatly minimizes poor resolution and moiré usually caused by keystone correction, projecting beautiful images even when applying 4-point keystone adjustment. 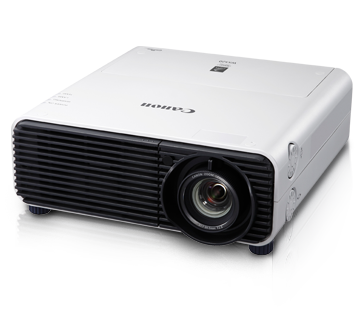 Together with the projectors constant F.no 2.8 lens, image sharpness is ensured from corner to corner throughout its entire projection distance.